360 Vision Technology is an established UK company who design and manufacture high-quality security systems. 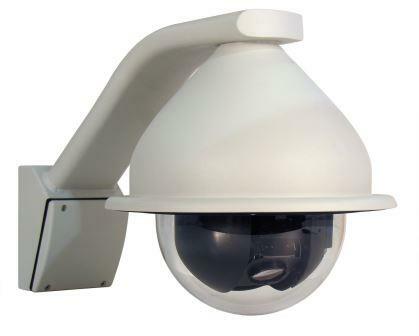 With over 20 year’s security industry experience delivering innovative surveillance cameras, their research and development department is second to none. 360 Vision Technology has earned a reputation for the quality, functionality and reliability of their products. They are continually developing cutting-edge products that offer the very best in quality and value for money. 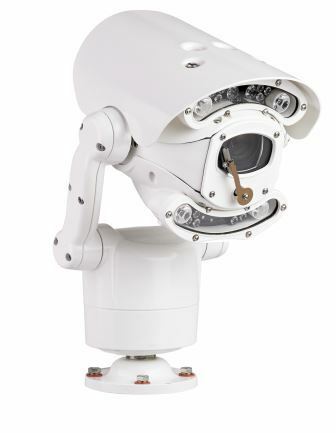 The flexible and scalable 360 Vision cameras can be integrated with other security systems. They also allow remote access for both live and recorded images from PC’s, tablets and smartphones. 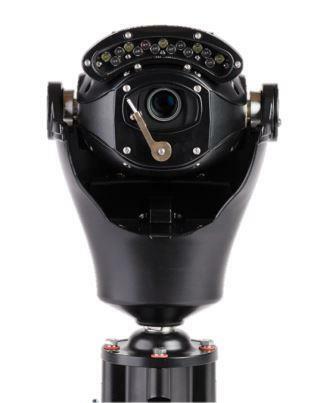 In addition to the 360 Vision Dome and the new Centurion, 360 Vision’s range of IP Cameras includes the rugged and highly successful Predator. The Predator is a stylish camera that offers superb reliability even in the harshest environments.